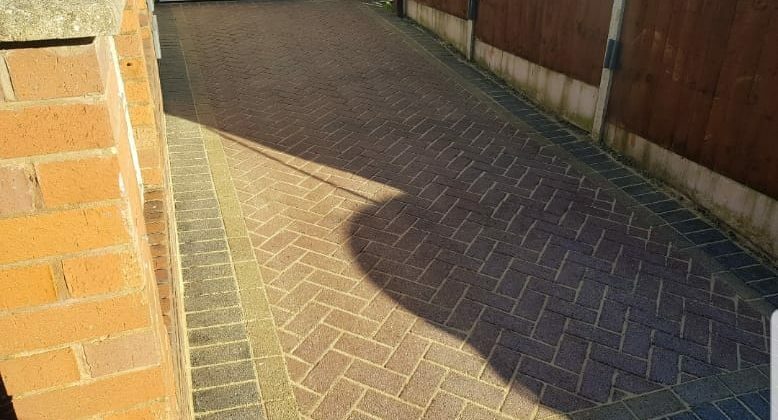 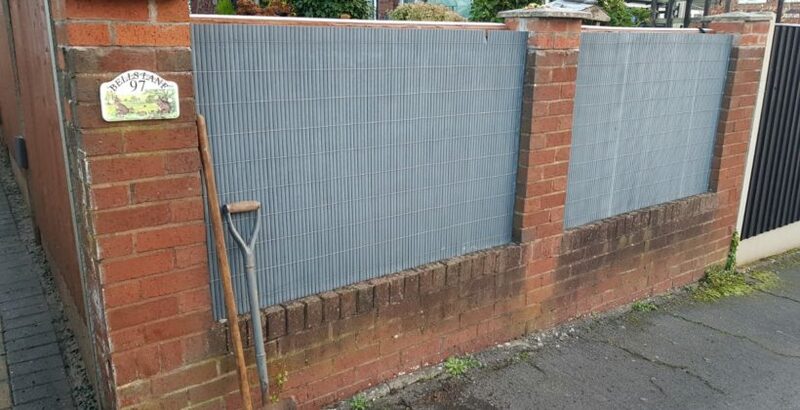 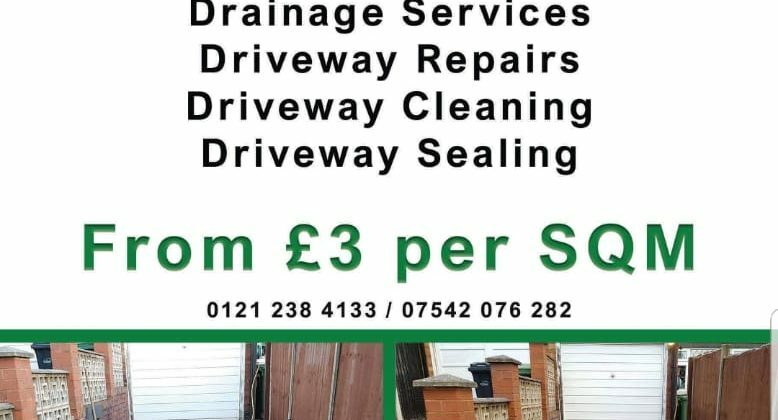 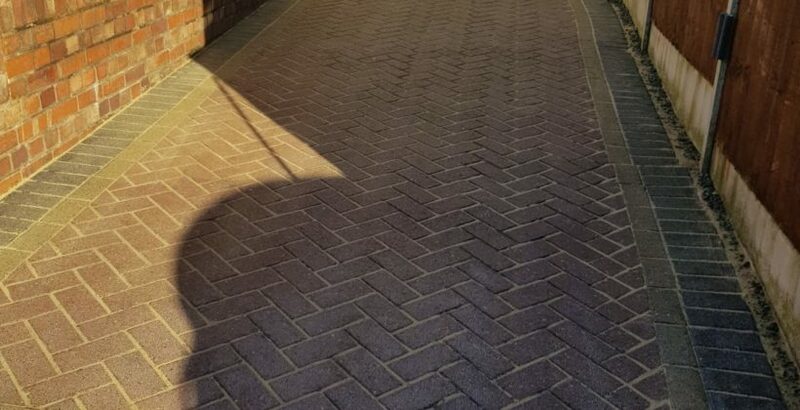 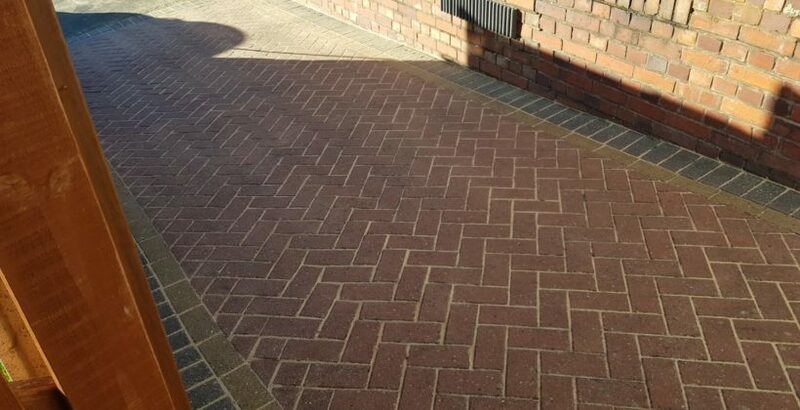 In addition to our drain cleaning services DB Drainage specialise in patio pressure washing, block paving and driveway cleaning using all the latest eco-friendly cleaning techniques and modern pressure washing machinery. 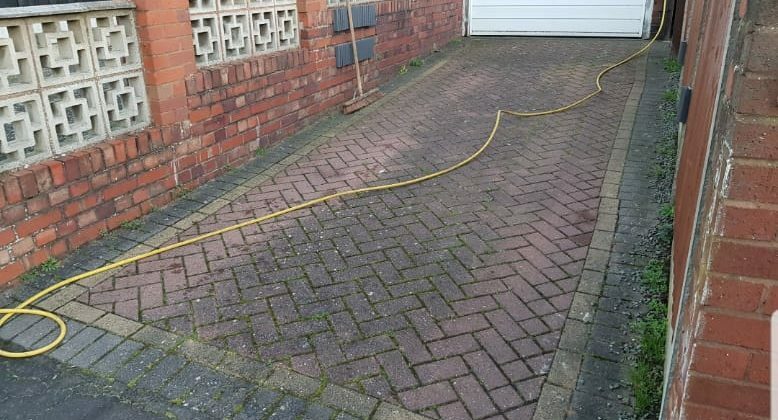 Pressure washing should only be undertaken by experts, as many uneven pressure washing systems can cause expensive damage. 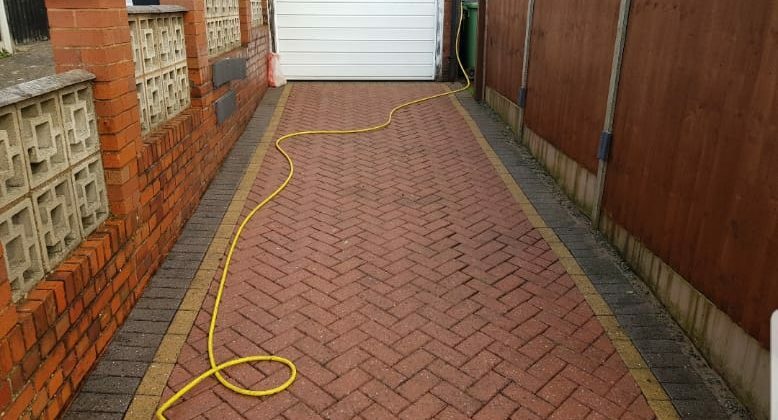 DB Drainage’s technicians will match the equipment to the circumstances to minimise such risks. 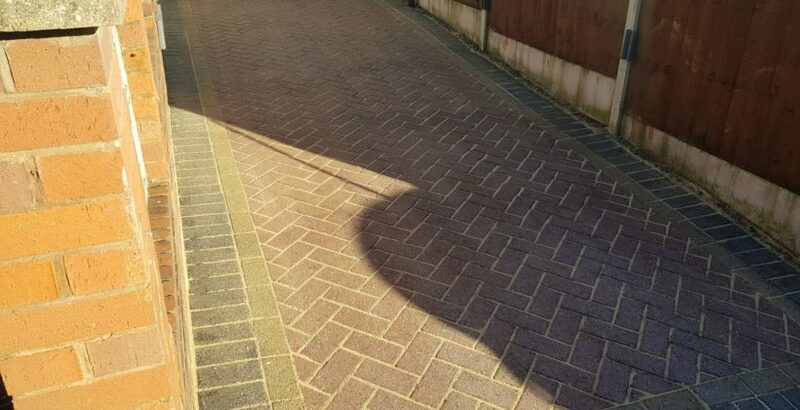 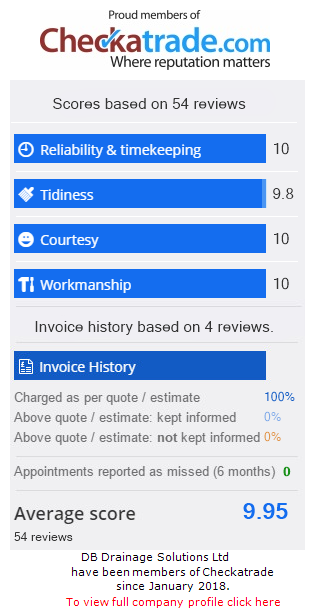 Why choose us for your driveway cleaning ?